ᓂᐲᑦ ᐃᓄᒃᑎᑐᑦ Abraham Ulayuruluk Part 1, 5:04 Inuktitut-English. Part 2, Part 3, Part 4, Part 5 by Zach Kunuk and Lloyd Lipsett, May 11, 2012. 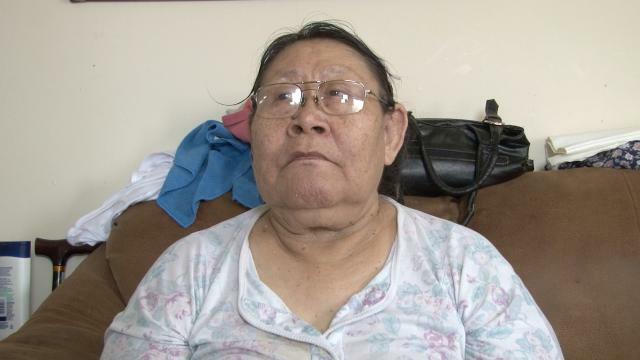 ᓂᐲᑦ ᐃᓄᒃᑎᑐᑦ Bonnie Ammaq Part 1, 3:09, see also Part 2, Part 3, Part 4, Part 5, Part 6, Part 7, Inuktitut-English, June 1, 2012, by Terry Uyarak and Joey Ammaq to talk about what her views are towards the outpost camp she use to live in and what impact the mining will have. 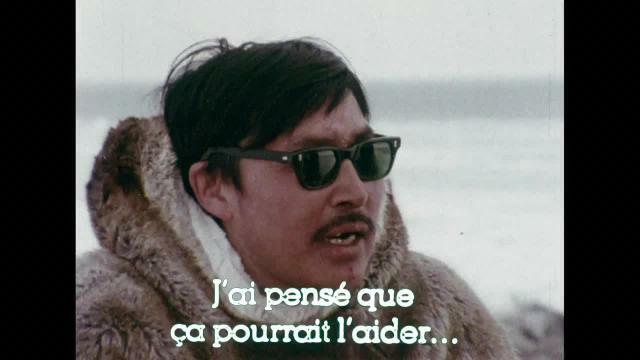 Emile Immaroitok with Bernard Saladin d'Anglure 1972, 10:01 ᓂᐲᑦ ᐃᓄᒃᑎᑐᑦ Inuktitut and English, French sub-titles. Assembled into a trailer of Zacharias Kunuk videos filmed over years on the hunt and in Igloolik, editor Carol Kunnuk. 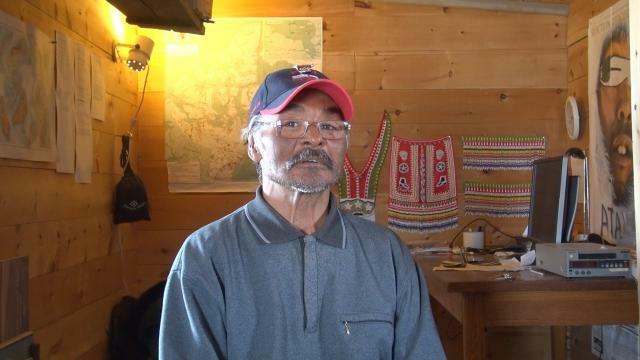 Bernard Saladin d’Anglure: So Immaroitok, you arrived at your camp at Steensby Inlet? 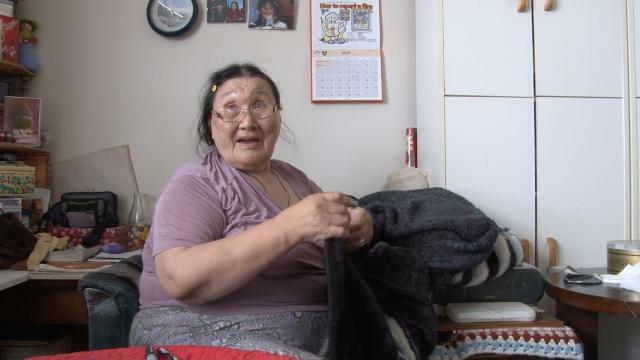 ᓂᐲᑦ ᐃᓄᒃᑎᑐᑦ Mary Qulitalik Part 1, 3:04, see also Part 2, Part 3, Part 4, Part 5, Part 6, Part 7, Inuktitut-English, May 11, 2012, by Zacharias Kunuk and Lloyd Lipsett, Igloolik, Nunavut, about mining around Baffin Island and what impact it will have to the Inuit and the wildlife. 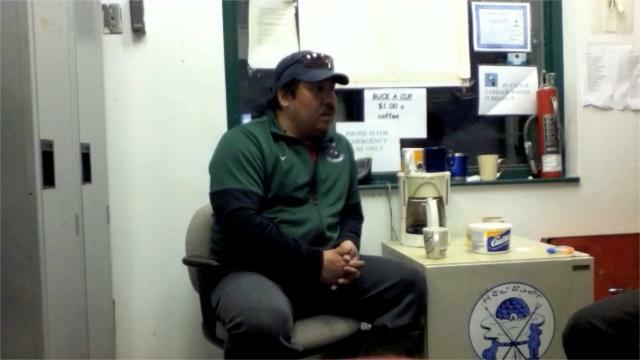 ᓂᐲᑦ ᐃᓄᒃᑎᑐᑦ Interview with Vivi Kunuk, Part 1, 4:02, Inuktitut-English, May 11, 2012. 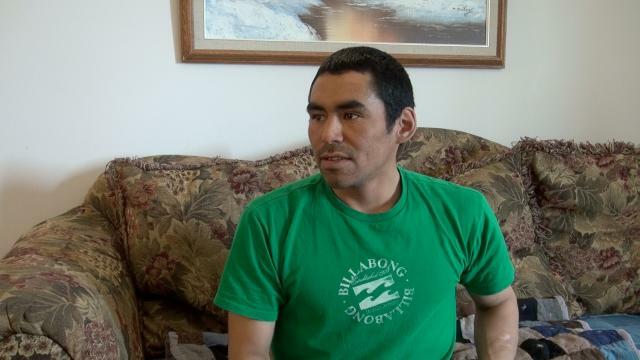 See also Part 2, Zach Kunuk and Lloyd Lipsett ask Vivi about mining and the past and present situation with Inuit. 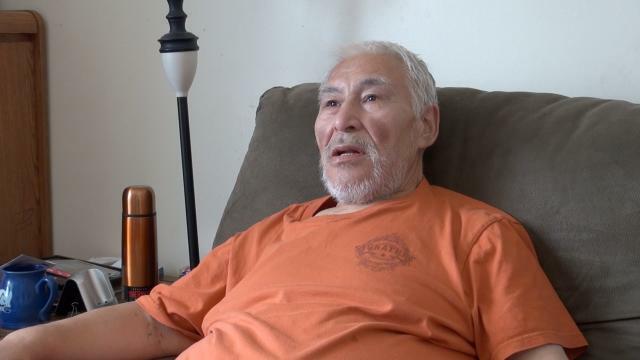 ᓂᐲᑦ ᐃᓄᒃᑎᑐᑦ Steve Sarpinak Part 1, 5:02 Inuktitut June 1, 2012. See also Part 2. Interview by Terence Uyarak of Artcirq about mining around Baffin Island and what impact it will have to the Inuit and the wildlife. 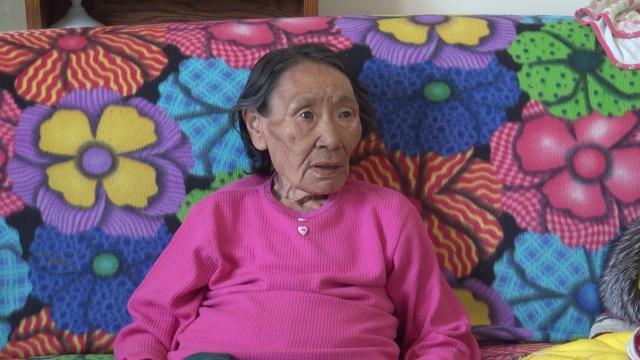 ᓂᐲᑦ ᐃᓄᒃᑎᑐᑦ Rebecca Malliki Part 1, 5:09, see also Part 2, Part 3, Part 4, Part 5. 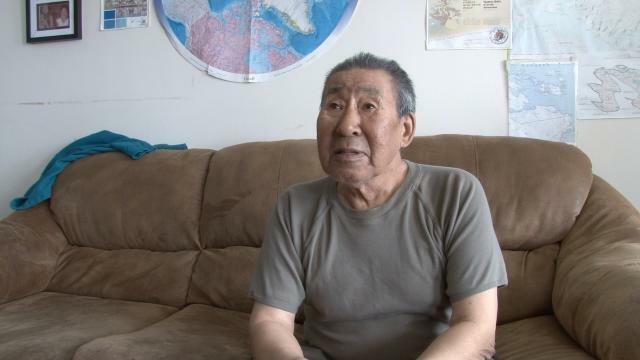 Inuktitut-English, May 11, 2012, by Zacharias Kunuk and Lloyd Lipsett, Igloolik, Nunavut, about mining around Baffin Island and what impact it will have to the Inuit and the wildlife. 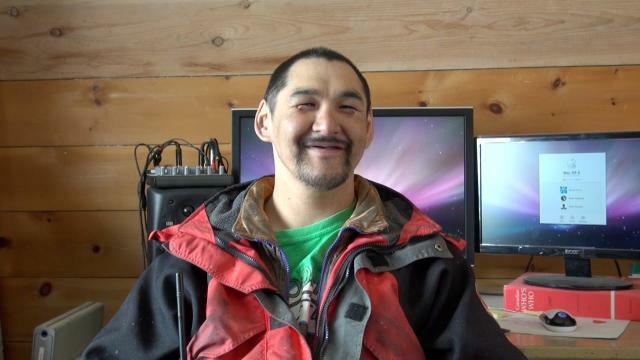 ᓂᐲᑦ ᐃᓄᒃᑎᑐᑦ Interview with Jason Palluq of Clyde River, Part 1, 5:25, see: Part 2, Part 3, Part 4, Part 5.Inuktitut-English, May 11, 2012. By Zach Kunuk and Lloyd Lipsett. 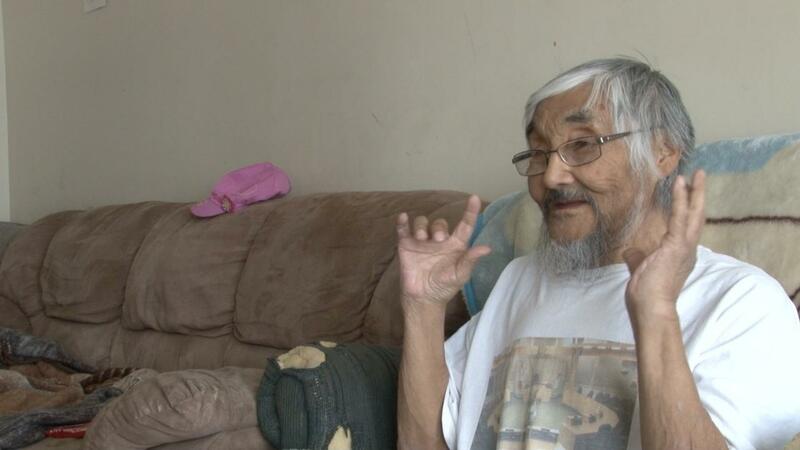 An elder from Clyde River who was in Igloolik and we had a chance to interview him about what he thinks of the mining projects. 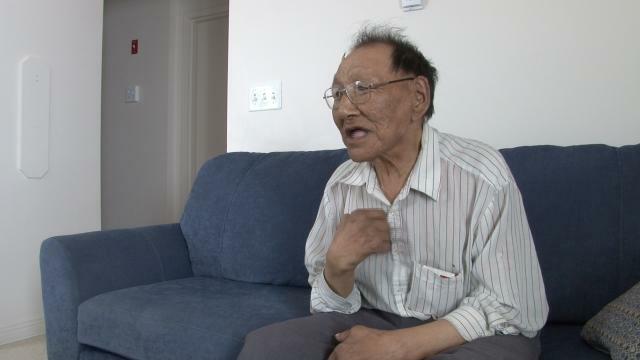 ᓂᐲᑦ ᐃᓄᒃᑎᑐᑦ Mary Ammaq, Part 1 of 4, 4:29, see: Part 2, Part 3, Part 4, Inuktitut-English, May 11, 2012. 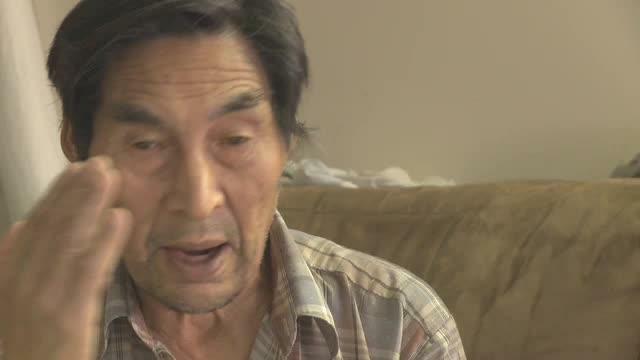 ᓂᐲᑦ ᐃᓄᒃᑎᑐᑦ Louis Uttak Part 1, 4:39 Inuktitut-English May 11, 2012. See also Part 2. See also Part 3. By Zacharias Kunuk and Lloyd Lipsett. Louis is one of Igloolik's six members of the 42-member Baffinland Working Committee representing the seven impacted communities of Igloolik, Hall Beach, Arctic Bay, Pond Inlet, Clyde River, Kimmirut and Cape Dorset. Louis talks about the land and the animals, how things have changed since he was a child and how it can be affected by the mining that is going on.